If you are looking for the perfect bonding movie with your family and friends, watch the latest animated feature film from DreamWorks- "The Penguins of Madagascar". We have seen the adorable penguins from the "Madagascar" films and their own animated series on television and now be prepared to witness them on their own animated feature. 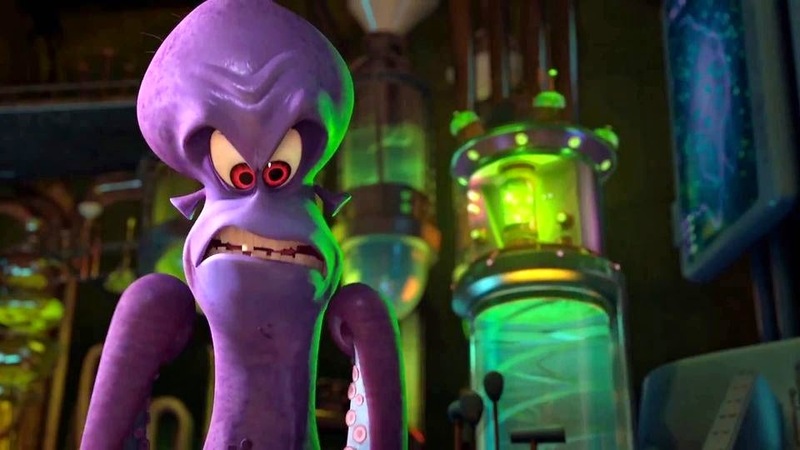 This latest animated espionage caper "The Penguins of Madagascar" is directed by Simon J. Smith and Eric Darnell, the comedy stars the outrageous quartet elite commandos with unparalleled fighting skills from the Madagascar movies - Skipper (voiced by executive producer Tom McGrath), Kowalski (Chris Miller), Rico (John DiMaggio), and Private (Christopher Knights). The "Penguins of Madagascar" is an engaging worldwide chase filled with espionage and excitement that would truly enthrall everyone (both kids and child at heart). 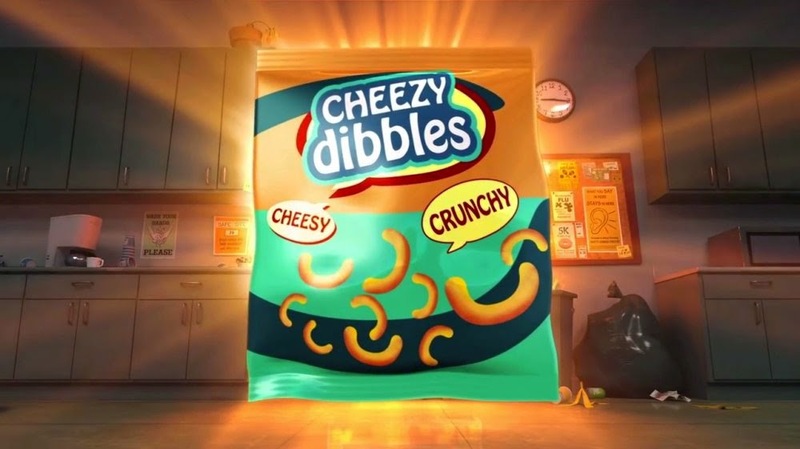 A must see epic animated picture best seen in 3D). The must see penguin quartet from "The Penguins of Madagascar"
One of the best thing about this film is that you are given an interplay of unexpected scenes and plots circling the film that adds to the charm of the story. The action scenes are fast-paced and the penguins are totally hilarious. Who would have thought that what began to be a mission for the perfect gift for "Private" ends up diabolically in a worldwide trap for all penguins in different zoos/aquariums. 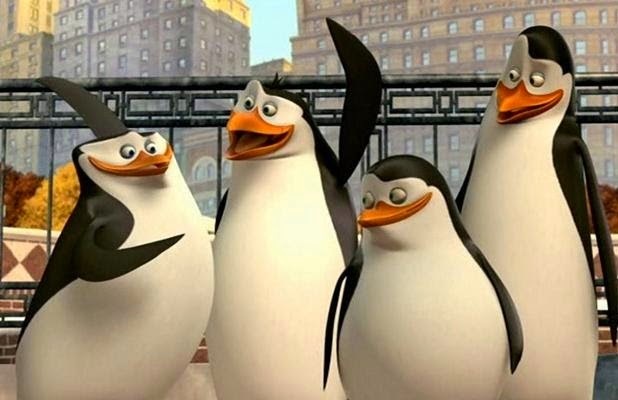 Learn more about the “PENGUINS OF MADAGASCAR” and their voice actors here. The plot thickens when our quartet met the renowned geneticist, cheese-enthusiast (at least he has that in common with the Penguins) and donor to public radio pledge drives, the good doctor’s limbs are skewed at impossible angles, which isn’t that surprising because he’s actually an octopus named Dave. Raiding Fort Knox for a tasty treat is nothing compared to the challenges the Penguins face when they come up against Dr. Octavius Brine. It is actually funny how the ultimate grudge of the villain is innocently answered by our protagonist. It is as if they couldn't recall any given time interacting or seeing "Dave". Everything got more interesting as the penguins tried to escape the submarine of Dave. 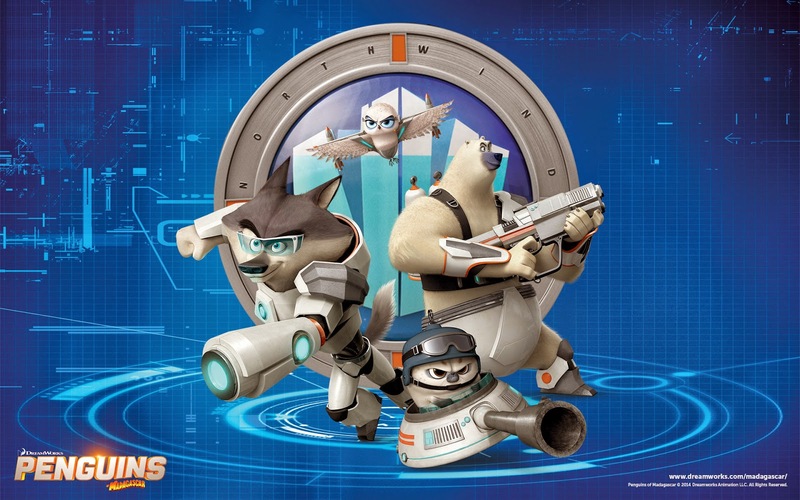 As "The Penguins of Madagascar" continue their mission, they come into conflict and ultimately team with the high-tech animal organization known as North Wind (its motto: "No one breaks the Wind"). They don't see eye to eye as regards tactics and gadgetry and more hilarity ensues as they go deeper into the mission. DreamWorks' "The Penguins of Madagascar" is another great animated feature film that would excite kids and kids at heart. Watching the feature animation in IMAX 3D greatly added intensity in the fight scenes. Kids watching the press screening with us were all reacting positively on the film. And we also got the chance to have a picture taken with "Skipper" before the movie started. 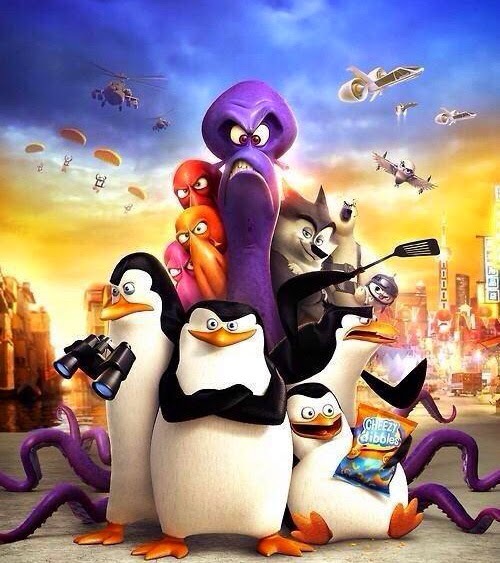 Have a wonderful time with your friends and family and see the "The Penguins of Madagascar" in cinemas.